Love is in the air! 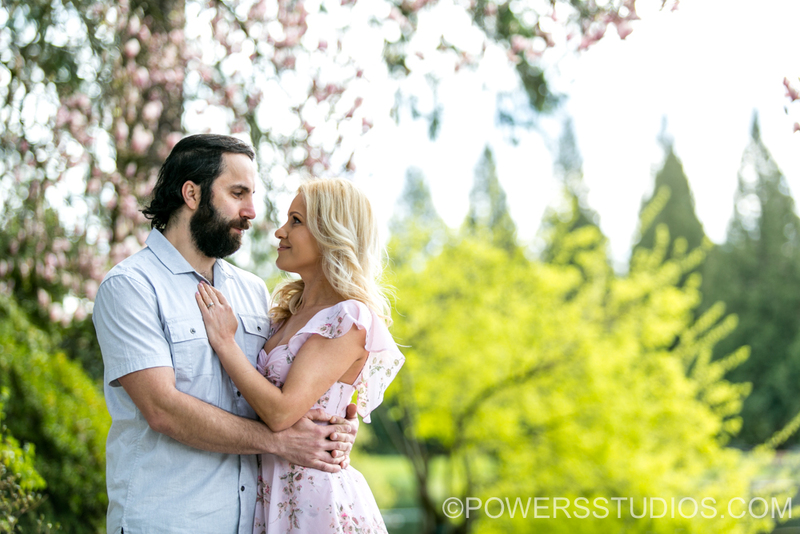 With the days getting warmer and longer, Carmen and Mircea decided to celebrate their engagement with a photo session at the Rhododendron Gardens. It was a perfect day to walk the grounds, taking in all the sights and sounds, and looking for all the first signs of a new Spring awakening! Congratulations again Carmen and Mircea on your engagement, and we look forward to your big day coming up in August!